A ticket to the Met Gala (officially known as the Metropolitan Museum of Art Costume Institute Gala) is one of the year’s most coveted invitations. 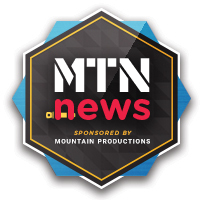 It makes sense considering the “party of the year” brings together over 500 of our culture’s biggest celebrity icons covering the music, fashion, film, political, and business industries. More importantly, the Met Gala is an annual fundraising benefit for the museum’s Costume Institute in New York City. 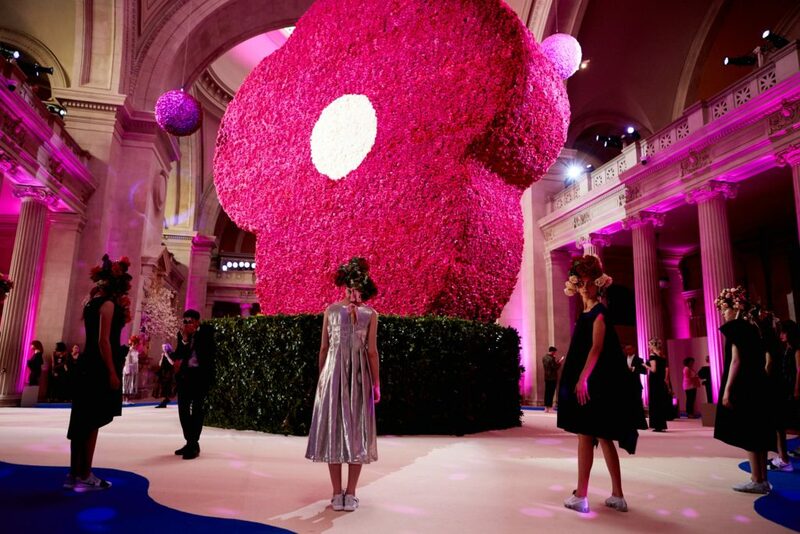 The event is the perfect way to honor the mission of the Costume Institute and pay homage to prominent artists and themes that have driven fashion evolution throughout history. The 2017 Met Gala’s theme, Rei Kawakubo/Comme des Garçons: Art of the In-Between, recognized Ms. Kawakubo and her unmatched contribution to fashion. The 74-year old Japanese designer is often cited among colleagues and fashion fanatics as one of the most influential designers of the 20th century and is well-known for her avante-garde designs that defy the style rulebook in every way. 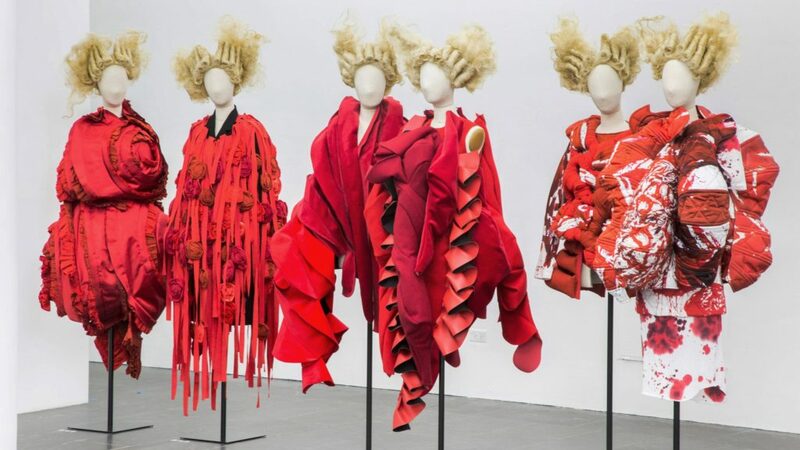 From May 4th to September 4th, The Met will be hosting the Rei Kawakubo/Comme des Garçons: Art of the In-Between exhibit featuring around 150 pieces of design/art from Kawakubo’s portfolio. During the Met Gala, attendees showcased styles, dresses, suits, and some outfits that can only be called works of art that all drew from Kawakubo’s stylistic approach. 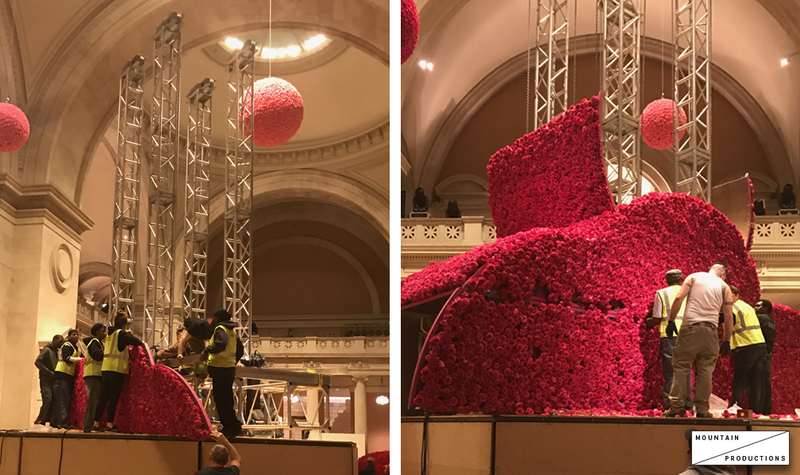 The Mountain Productions team was called on to support the 2017 Met Gala by Kadan Inc., and we’re proud to have built the supporting internal structure that provided the framework for the monumental violet-shaped, rose-covered centerpiece that stood in the museum’s Great Hall. A truss goalpost over 20’ tall acted as the structural skeleton that safely supported the large scenic rose installation. Although our crew didn’t don the latest fashion and walk the red carpet, our equipment had the chance to steal the spotlight at the Met Gala. The event’s décor each year is as jaw-dropping as some of the best dressed celebs of the night. 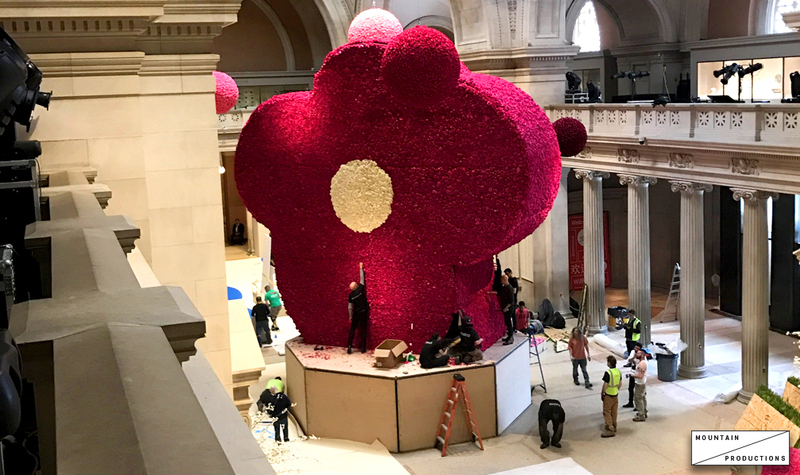 The honorary artist Rei Kawakubo has been long known for incorporating roses into her designs, so this year’s theme inspired the venue with artistic floral arrangements seen all over the museum. It doesn’t get more “high-profile” than the Met Gala, and we’re honored to have provided services and equipment for the star-studded event. If you’re craving for more coverage on the best (and worst) dressed of the night or just want to learn more about the Met Gala, here are some links to get you started!